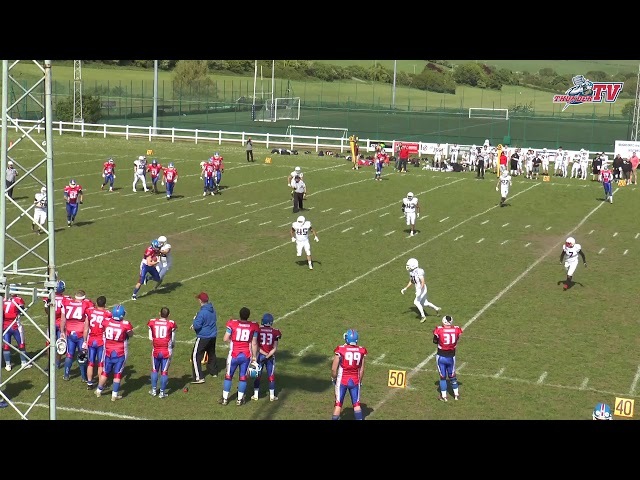 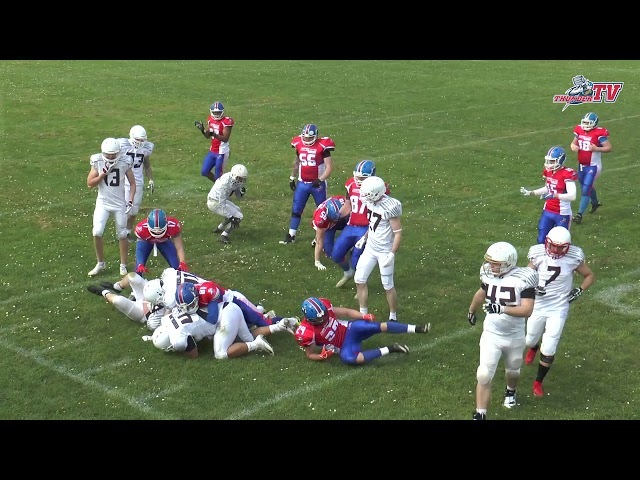 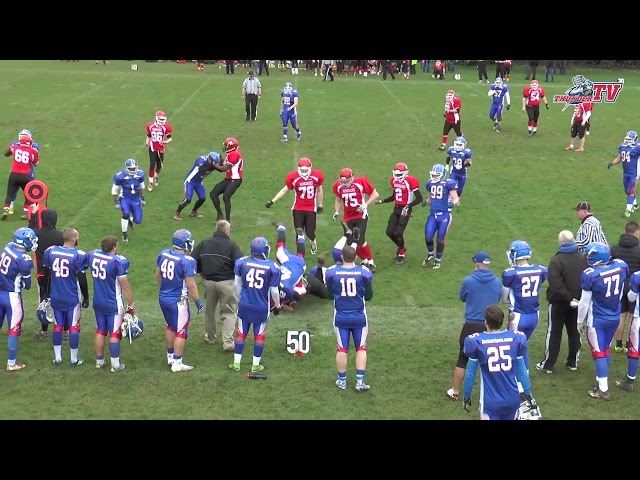 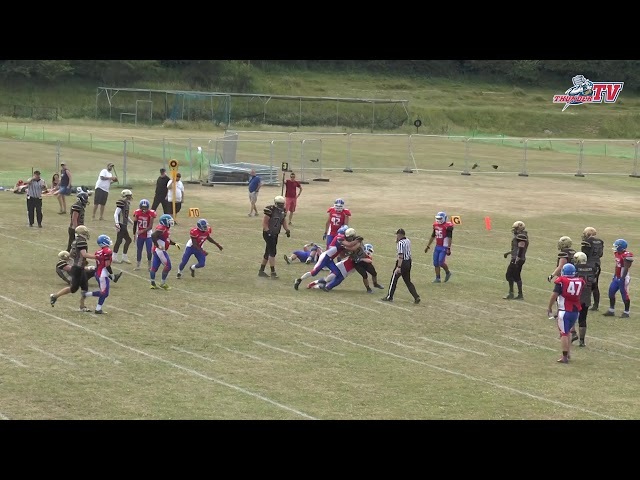 Highlights of the BAFANL Div 1 Playoff game between the Sussex Thunder and the Kent Exiles. 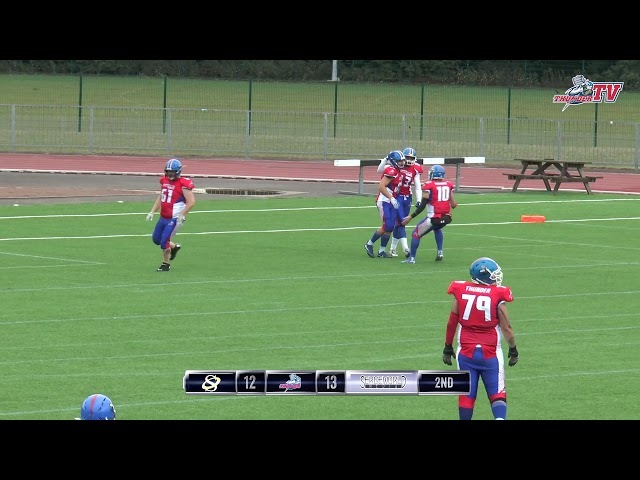 Highlights of the BAFANL Division 1 game between the Sussex Thunder and Solent Thrashers. 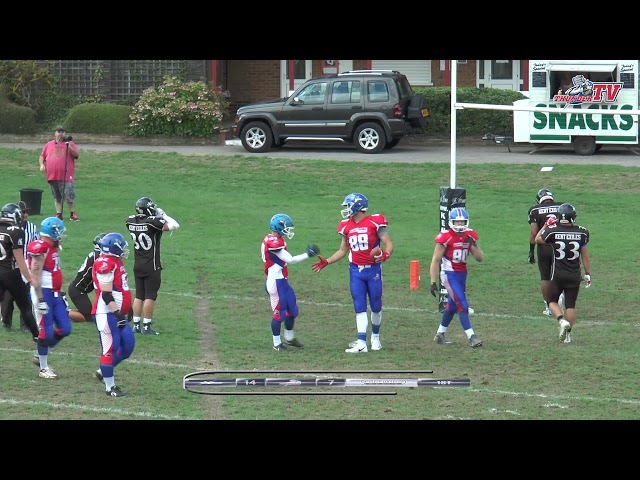 Highlights of the BAFANL Division 1 game between the Sussex Thunder and Berkshire Renegades. 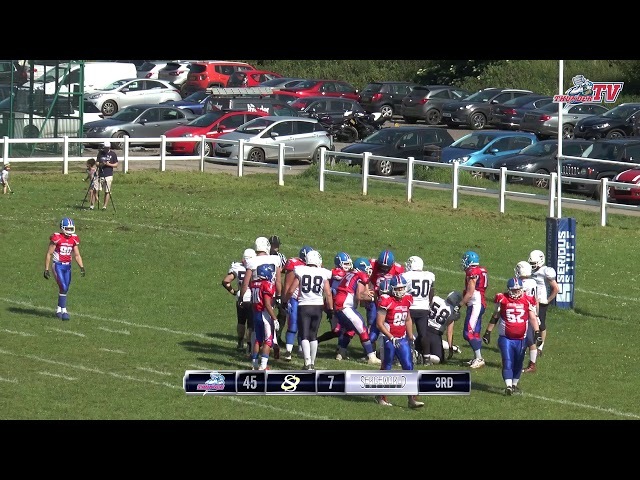 Highlights of the BAFANL Division 1 game between the Sussex Thunder and Oxford Saints. 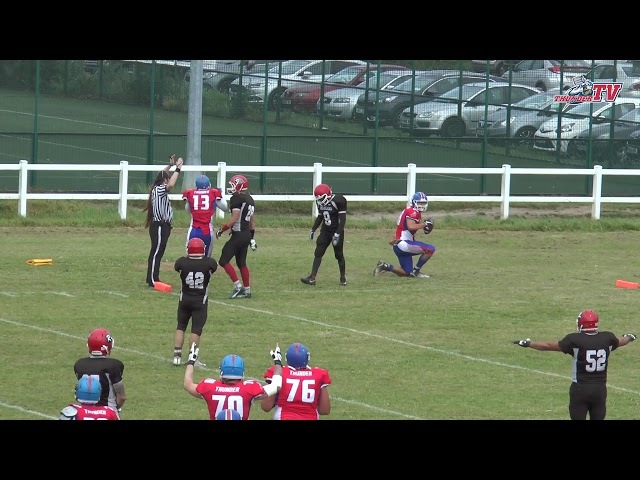 Highlights of the BAFANL Division 1 game between the Sussex Thunder and Ouse Valley Eagles. 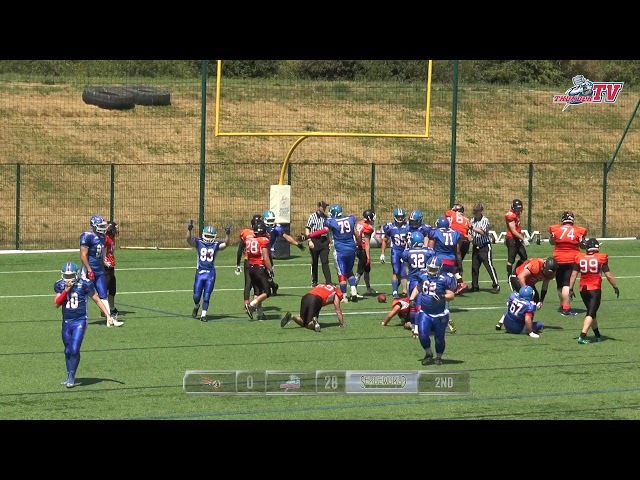 Highlights from the opening game of the 2018 BAFANL season as the Sussex Thunder travelled to the Berkshire Renegades.